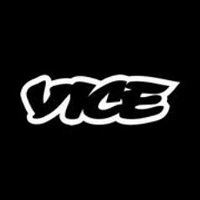 Kate Lowenstein has joined Vice as editor in chief for the forthcoming Health Channel. She previously served as the health director for Prevention since September 2013. Lowenstein also served as senior features editor for Health Magazine from 2011 through 2013. For more updates on culture, follow Vice on Twitter and Tumblr.